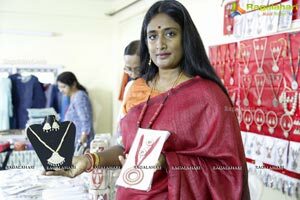 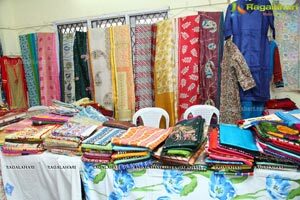 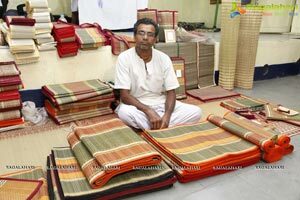 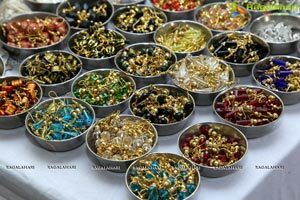 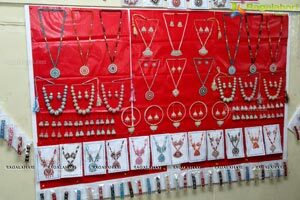 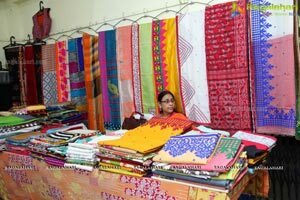 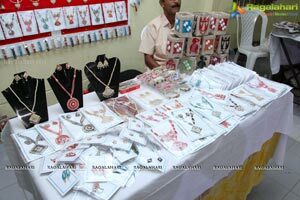 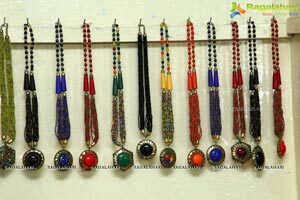 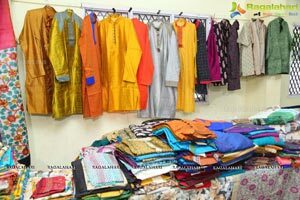 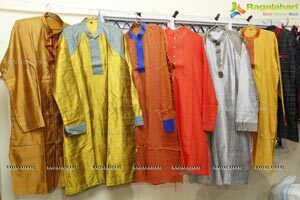 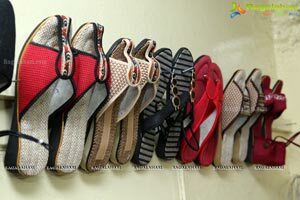 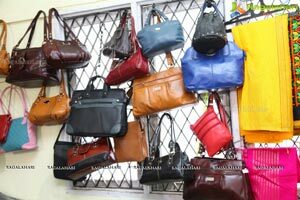 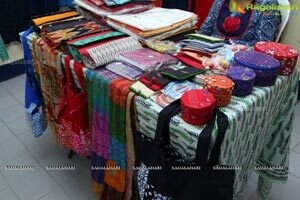 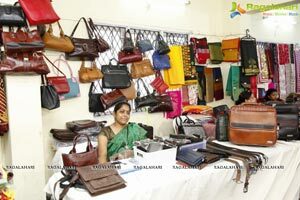 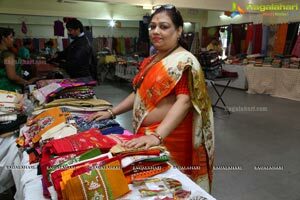 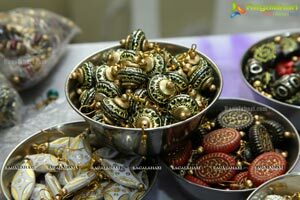 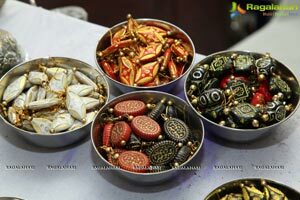 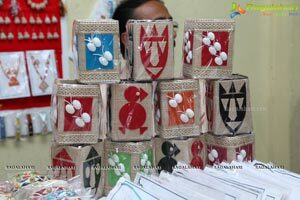 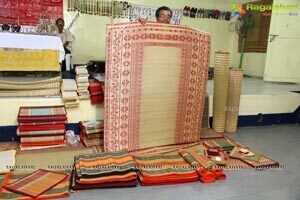 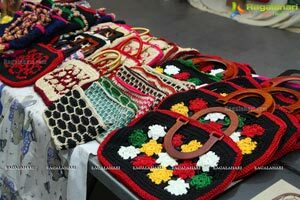 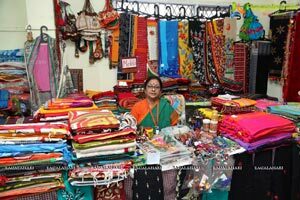 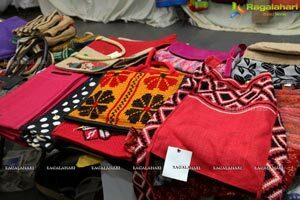 Seven-day Exhibition of Handicrafts from Shantiniketan from West Bengal to be held in city. 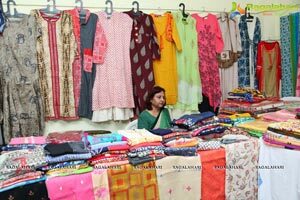 Organized by Swayambhar NARI (Non-formal Action Research Institute), a Kolkata-based Voluntary Organisation will be held at YWCA, West Marredpally Road, Secunderabad. 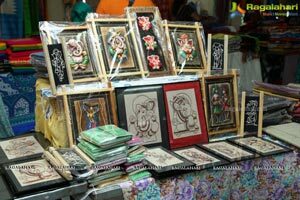 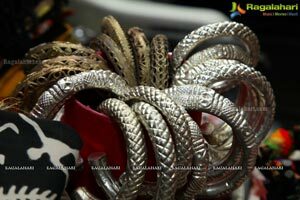 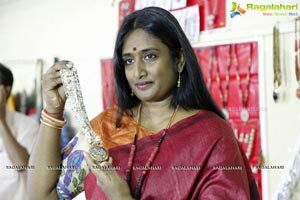 It will be held from 18th to 24th August from 10am to 8pm daily. 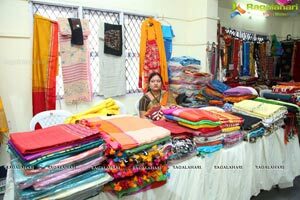 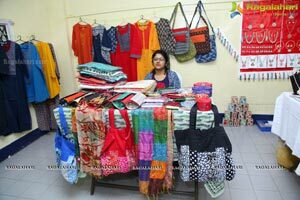 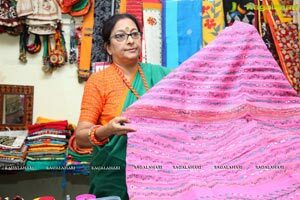 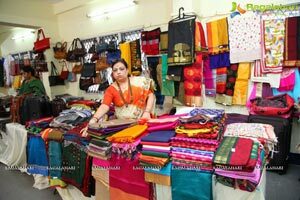 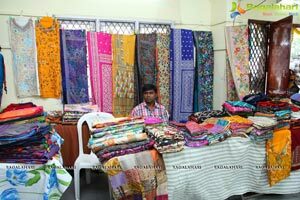 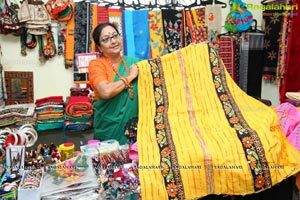 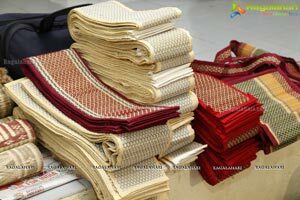 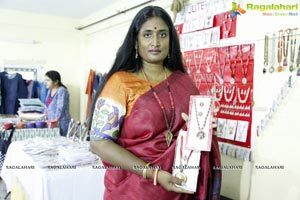 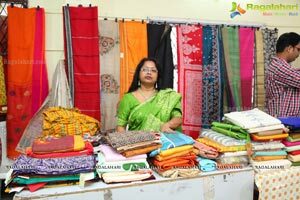 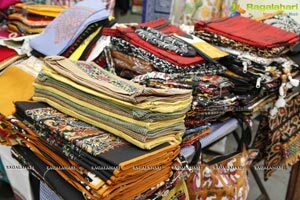 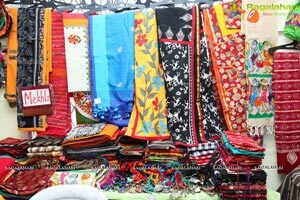 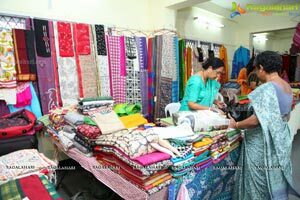 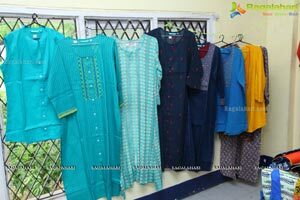 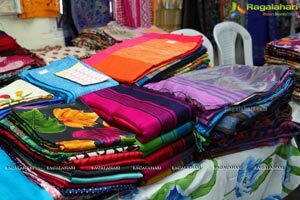 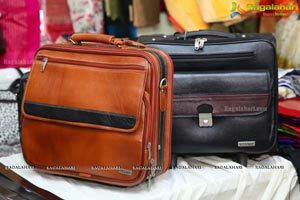 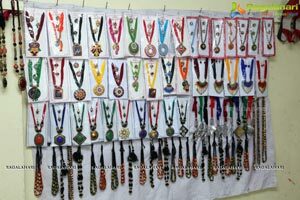 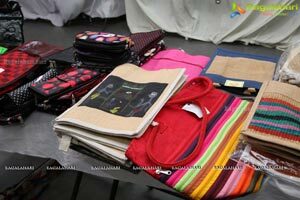 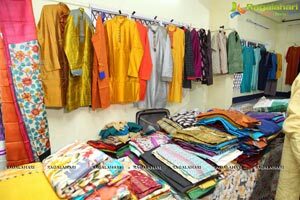 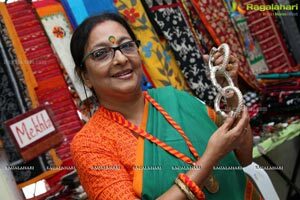 Design Saree in Cotton, Tussar, Silk Block Print, Applique, different types of embroidery, Kantha embroidery, dress material, dupatta, bed covers, ladies and gents kurtas, mats, jute bags and different types of jewellery are some of the highlights. 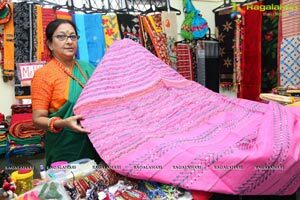 Swayambhar NARI activities are supported by Office of the Development Commissioner (Handicrafts), Ministry of Textiles, Govt, of India; National Jute Board (Ministry of Textiles, Govt, of India); KHADI; National Bank for Agriculture and Rural Development (NABARD), Wadi Project of NABARD, National Institute of Design (NID) and National Institute of Fashion Technology (NIFT) for skill up gradation and product diversification in handicrafts.